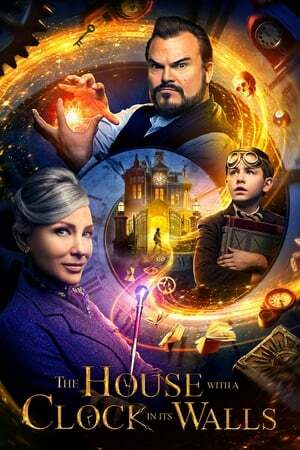 There was a couple of instances over the course of _The House with a Clock in Its Walls_, particularly early on, that had my hopes up, but by the end? God I was so disappointed. The lead is not a great actor (often a trouble when you have to cast young), and the effects are pretty bad. The worst thing though is that _Clock in Its Walls_ can't keep its story straight, which is a pretty unforgivable sin when it's your own story. Like, you set the rules here, why are you going out of your way to break them for nothing?